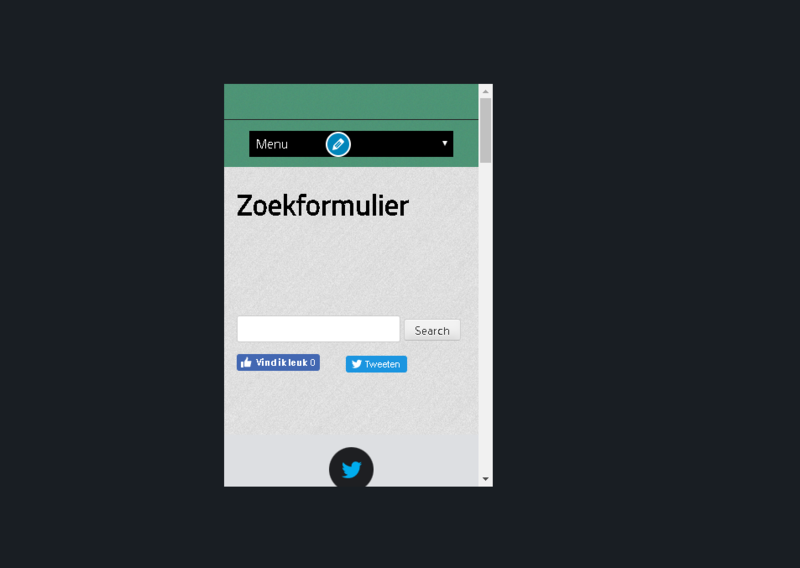 Augmented reality lagen over het HOM6: Update de app! 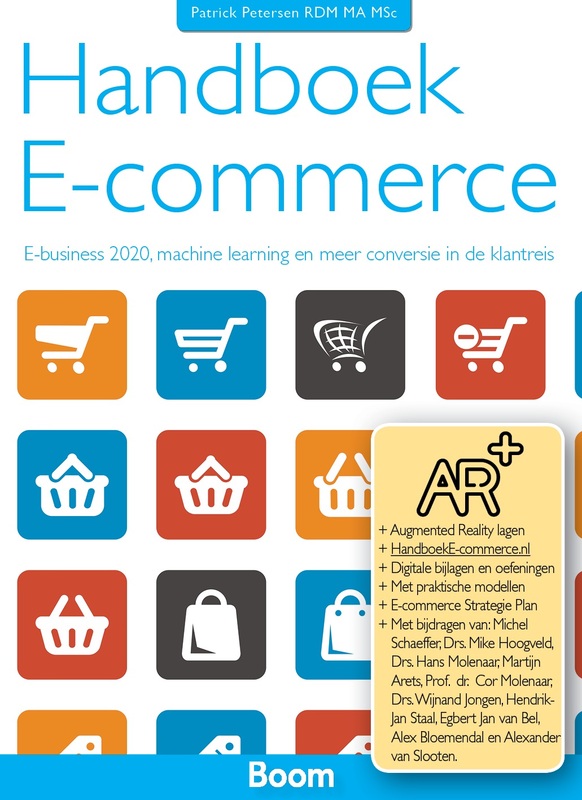 Het HOM6 maakt gebruik van HP Reveal om de augmented reality lagen zichtbaar te maken boven het boek. 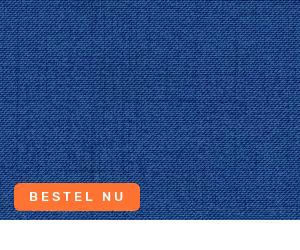 De HP Reveal app – en studio – is volop in beweging; update de app om de lagen zichtbaar te krijgen. As part of HP’s continued growth in AR, Reveal Studio is being expanded into a larger offering. During this transition, legacy Reveal Studio accounts will be phased out. Beginning April 2nd, new Studio Aura creation will sunset. On July 1st, 2019, your existing Studio account will retire. 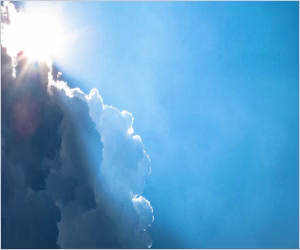 You will still be able to create Auras in the Reveal app and scan them as usual. 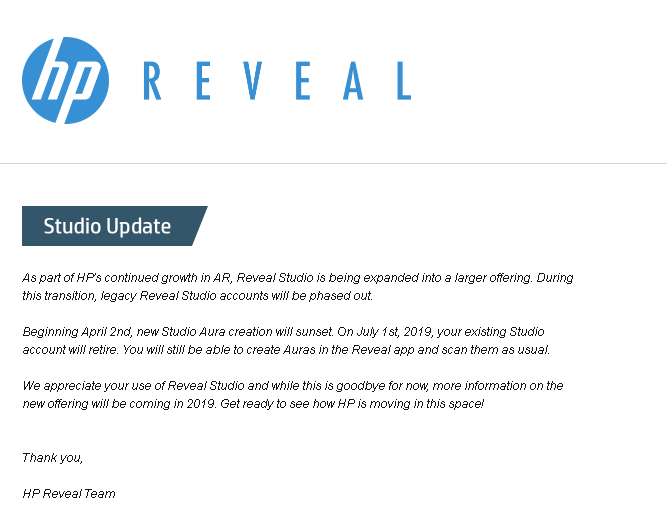 We appreciate your use of Reveal Studio and while this is goodbye for now, more information on the new offering will be coming in 2019. Get ready to see how HP is moving in this space! 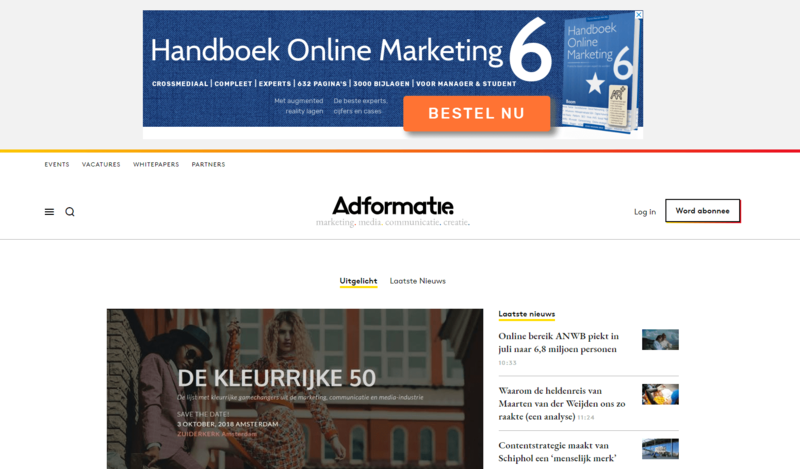 Promocampagne HOM6 op Adformatie.nl van start! 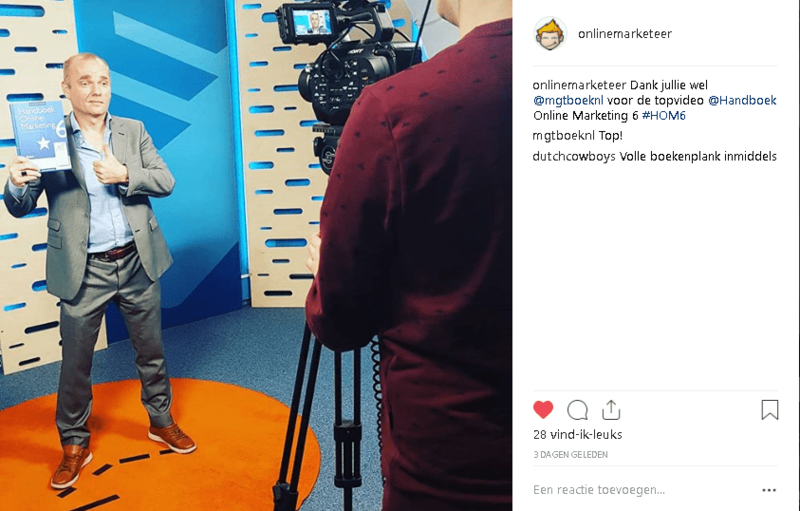 HOM6 richting top managementboeken!